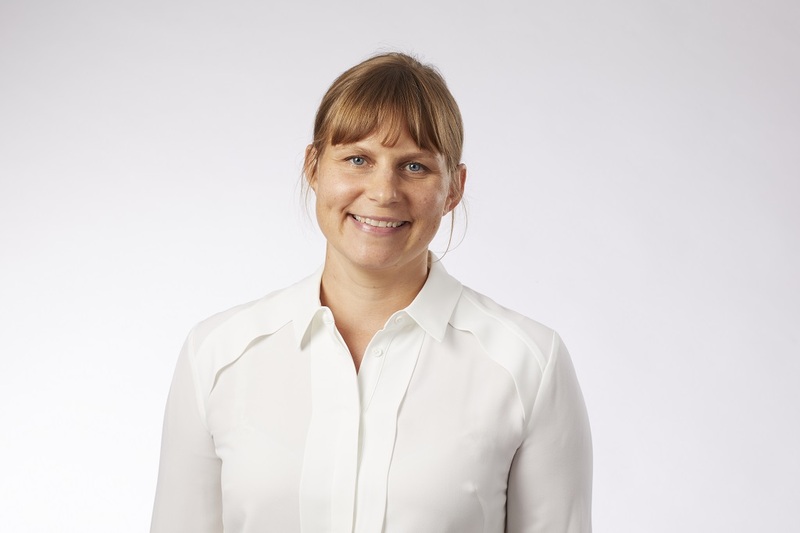 Congratulations to Ausenco Project Manager, Tamara Champ, for receiving the 2019 Women Leaders in Projects Scholarship from the John Grill Centre for Project Leadership at the University of Sydney. The John Grill Centre for Project Leadership at the University of Sydney has awarded Tamara Champ with the 2019 Women Leaders in Projects Scholarship. Tamara has extensive expertise in capital project management and engineering in the resource and manufacturing sectors. She is currently a Project Manager, delivering a large mining project in South America. She will attend the Executive Leadership in Major Projects program later this year. The Women Leaders in Projects Scholarship is designed to help women develop leadership skills to help better project outcomes. For more information about the Scholarship, please visit the Women Leaders in Projects Scholarship website.